MUMBAI: Certain things about celebrities are quite relatable to us in life.Just like us, they all go grocery shopping, breathe and eat, and strive to live life to the fullest with their hard work and dedication to their profession. All that aside, lots of famous celebs aren’t all that different from animal lovers like you and I. We watch them on TV every week, and their love for animals too can’t be denied.While we know of many TV celebrities who are animal lovers, like Karishma Tanna and veteran actress Jaya Bhattacharya, we happened to spot another known celebrity as he took to social media to express his love for animals. 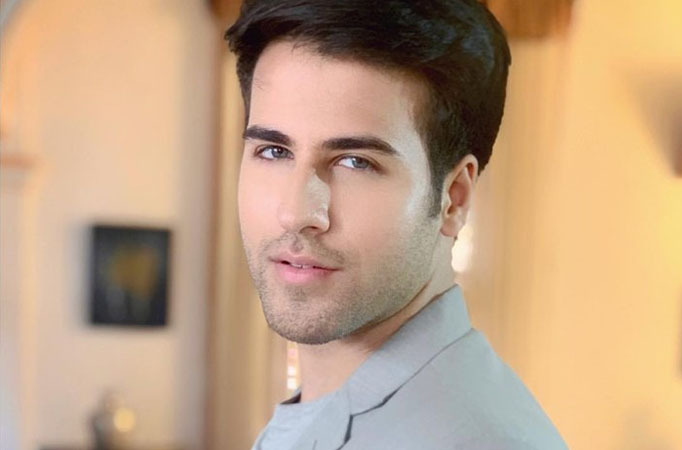 We are talking about Yeh Rishtey Hain Pyaar Ke actor Ritvik Arora who shared an adorable post with a cute little cat.Check out his post below! Isn’t it admirable? Show your love for Ritvik in the comments section below!